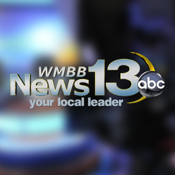 Get the latest news and weather wherever you go with the WMBB News 13 app. Check the 13 First Alert Live HD Doppler and zoom in to your neighborhood with the first ever mobile interactive radar. Your latest forecast is always available, and the app can check your location to give you the forecast wherever you are. 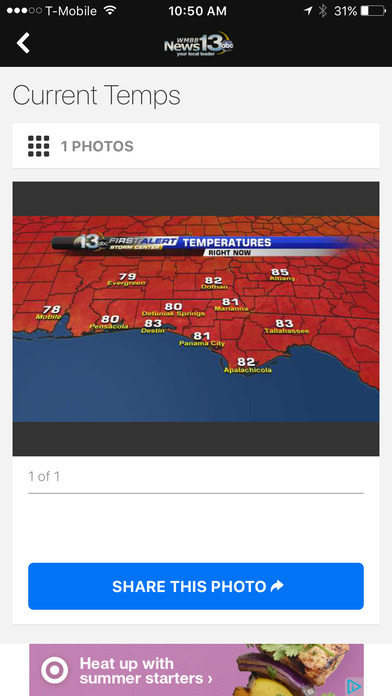 News stories are updated 24/7, so you can see what's happening now around the Panhandle and get the top national and world stories, all in one app. Send us story ideas, breaking news, or let us know there's something you think we should check out, without having to close the app. You can share photos and videos, too.